After the greater part of a decade and thousands of pages of content, the online industry magazine 10 Best SEO has again begun adding to its portfolio of content. Well-known for its SEO tips, daily blog, and ever-expanding directory, this website has catered to users both within and interested to learn about the SEO and online marketing sectors. For over six years, 10 Best SEO has been providing varied media, news and updates for the marketing sector via its online industry magazine, and earlier this month, staff compiled their selections of top SEO companies. Straight North, an online marketing agency based in Chicago, has worked with clients around the world. Their attention to detail on projects ranging from branding & design to search engine optimization & pay-per-click advertising has allowed them to stand apart from the competition. Straight North has made its way to the pinnacle of this Best SEO Agencies list. Hailing from San Diego, CA, Ignite Visibility appeared second on this list. This company has become one of the most well-known companies internationally when it comes to SEO. They currently serve more than 100 companies of varying sizes, and they approach each client in a customized and individualized fashion. This bespoke strategy has garnered a great deal of success and makes Straight North deserving of this recognition. Beyond this new list, 10 Best SEO has a continued commitment to providing its users with a wealth of new information and data about its sector. 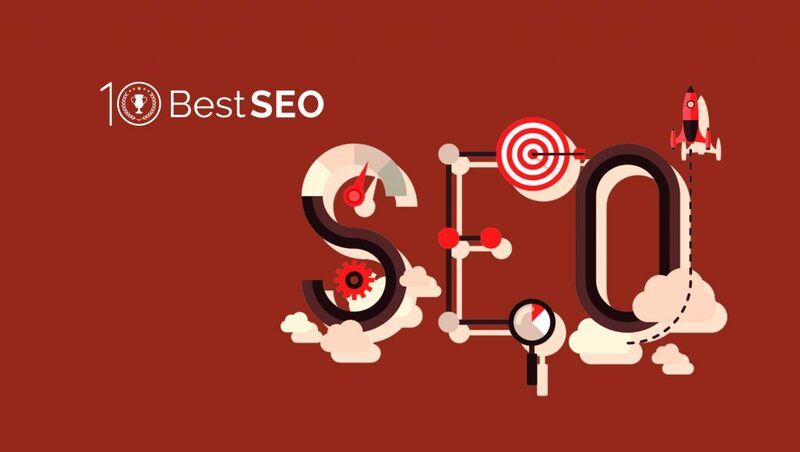 For many around the web, 10 Best SEO has become known as the best SEO blog online, due to its unique and growing content. Pingback: Move Over Conventional SEO Conferences, It’s Time We UnGagged!